The new Ghibli is the soul of the Maserati. It is a combination of power, style and comfort. The Ghibli features the handling dynamics of a sports car while turning heads around with its Italian styling. The Ghibli is anything but ordinary. Whatever your decision, whatever your aspiration, the Ghibli has an exceptionally unique and inspirational answer. In a world full of grey, Ghibli has something very unique to offer, business-like conformity. It’s sleek, coupe-like lines, Trident grille, and athletic stance make a bold, graceful, elegant and assertive statement of style, sophistication and power. 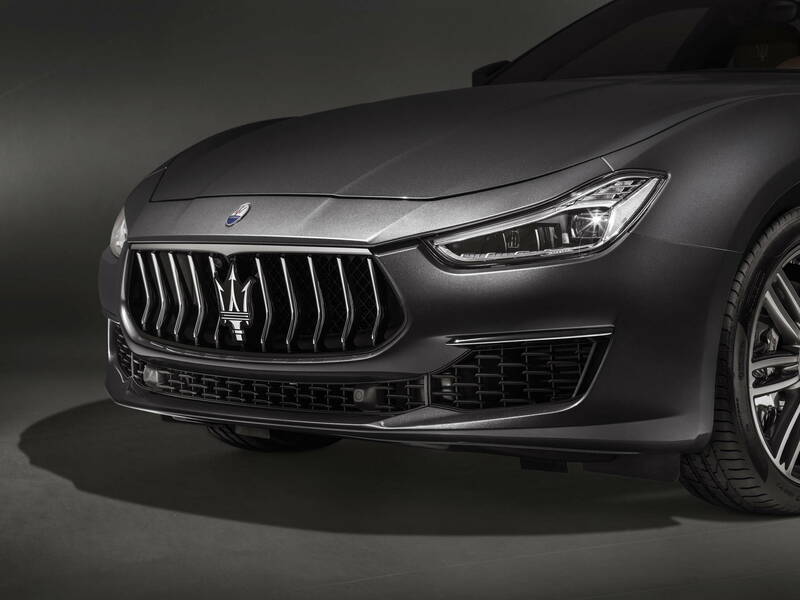 Three Ghibli models are bred to deliver total driving excitement, combining the comfort of a luxury sedan with the power of Maserati’s 3.0-liter, twin-turbocharged V6 engine. Ghibli is a vehicle that was born to inspire and invigorate, with clean lines and sculpted forms it is a definite eye catcher that captivates the imagination. The Ghibli is agile and powerful, a luxury sports sedan that responds to the drivers commands. Its twin turbocharged v6 engine and its 8-speed quick shifting ZF transmission makes every aspect of the Ghibli engineered to deliver the highest performance and enjoyment. 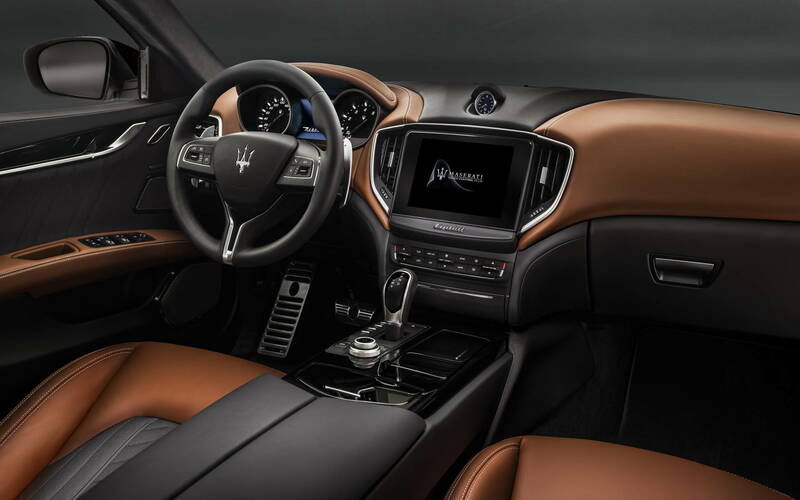 The interior of the Ghibli is an ideal combination of style and functionality. Highest quality materials are used to ensure ultimate comfort. The wraparound design lends a sporty feel of the seats. When heated, the 12-way power front seat allows passengers and driver to find their perfect sitting position. 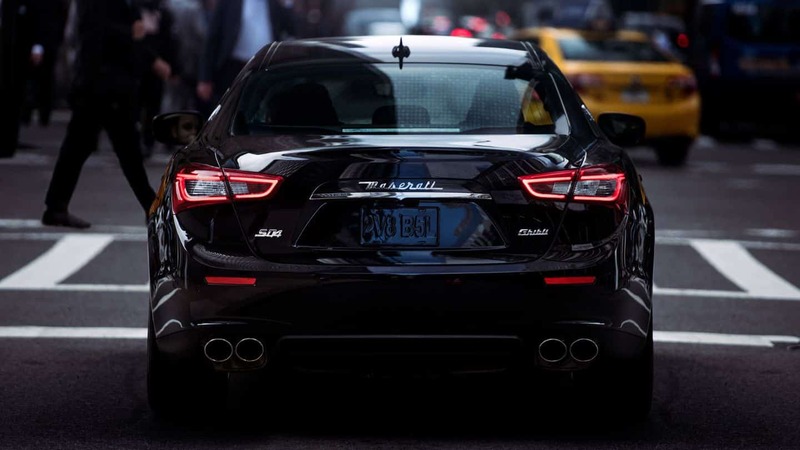 The Maserati Ghibli offers the next generation safety features to increase protection of its occupants. Seven dual-stage airbags, active headrests and tire pressure monitoring systems as well as the Advanced Driver Assistance System (ADAS) helps prevent collisions by including adaptive cruise control, blind spot alert, rear cross-path detection and forward-collision warning systems.